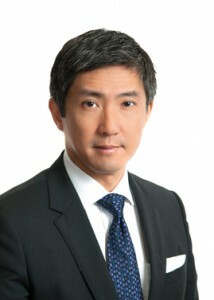 Kevin obtained his Bachelor of Laws degree from the University of Hong Kong in 1989 and the Postgraduate Certificates in Laws in 1990 after which he commenced his career as a general practitioner with an emphasis on criminal litigation. In 1997 Kevin was recruited by Pacific Century Insurance Holdings Limited (formerly known as Top Glory Insurance Holdings Limited) as the in-house head of their Legal Department. In that position Kevin went on to establish a dedicated Compliance Office and took up the role of Deputy Compliance Officer after the company was being listed in the Hong Kong Stock Exchange. Managing a wide range of legal and compliance functions of the group continued until 2002 when he returned to private practice where he has focused on both civil litigation and regulatory criminal matters. His major areas of practice include general commercial litigation, injunctions, land related matters, industrial summonses, white collar criminal cases and traffic offences.